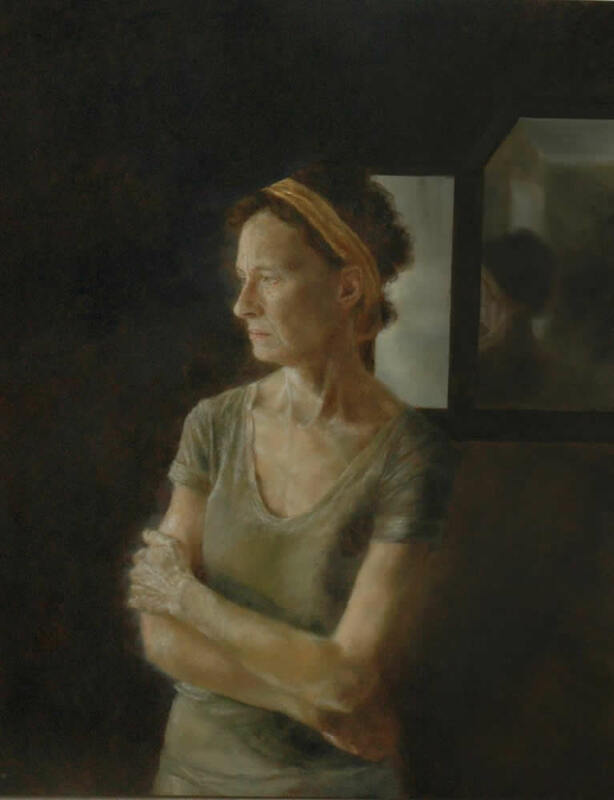 Lauren Tilden studied at the University of Delaware and received a Master of Fine Arts from the Pennsylvania Academy of the Fine Arts, where she had the opportunity to study with Sidney Goodman, Vincent Desiderio and Patrick Connors. She currently exhibits with Artists’ House Gallery in Philadelphia, PA. She is a two-time the recipient of grants from the Elizabeth Greenshields Foundation. Publications include “A Quiet Light” The Artist’s Magazine, March 2011, “Mutter die in Bilde sind” 2010, Elisabeth Sandmann and American Painting Video Magazine Fall 2012 issue. 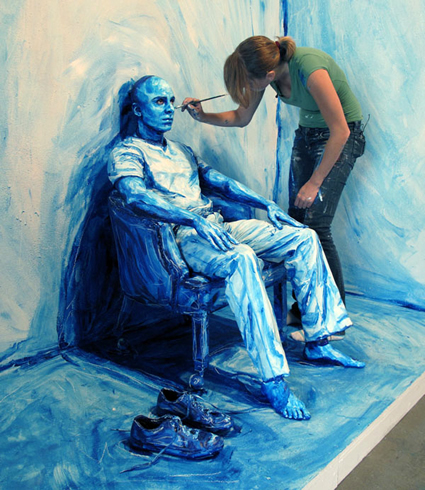 Lauren Tilden lives and works in New Jersey. These are so beuatiful. 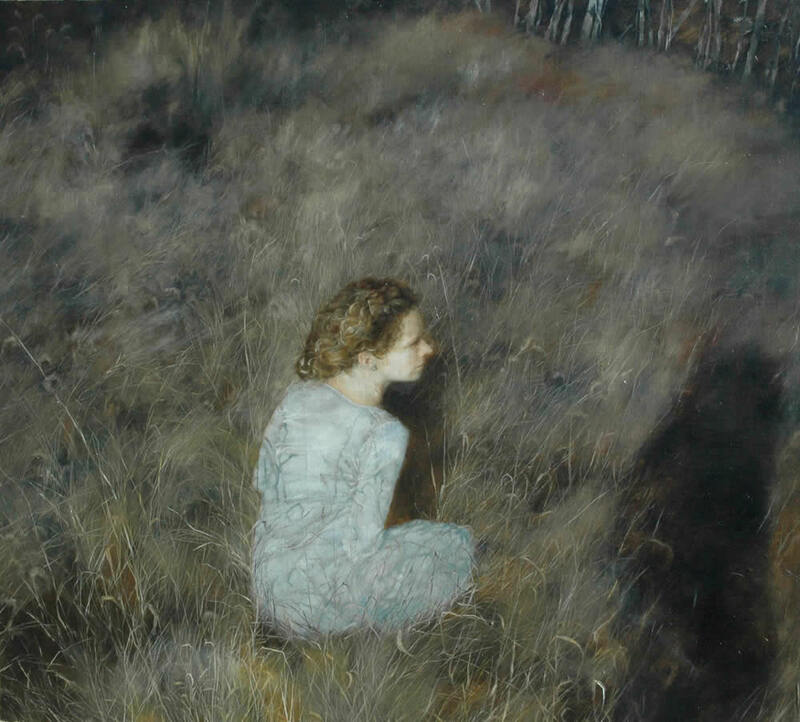 Undeniably Andrew Wyeth inspired! Oh...and God , too.